Robert William Corbett obituary. Carnes Funeral Home. Robert William Corbett expired Saturday, November 26, 2016 in Texas City, Texas. 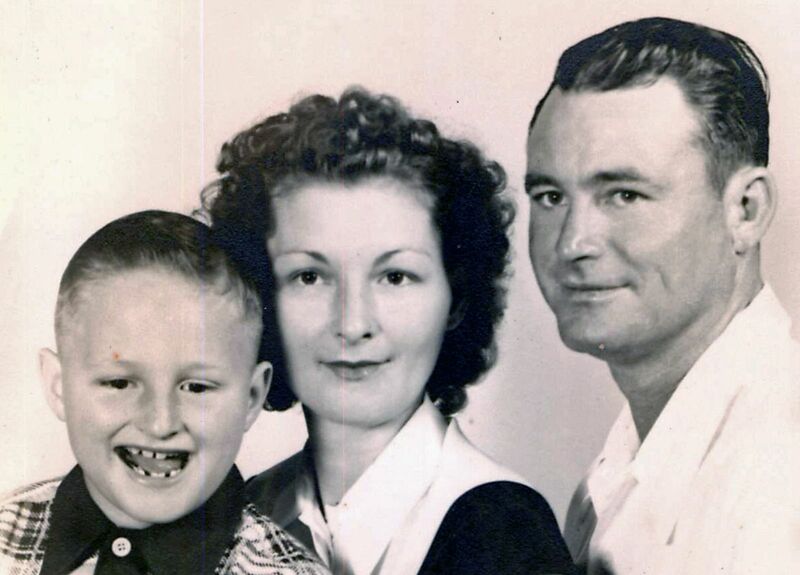 Robert was born to William and Ruby Corbett on June 8, 1945. 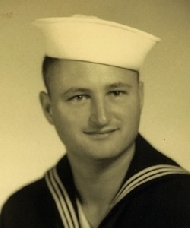 Robert was lifelong resident of the city of La Marque and lived in the same location in the city except for the time when he served in the United States Navy Submarine Division. Robert graduated from La Marque High School and received degrees from the University of Texas in Horticulture, Animal Husbandry, Agriculture, Farming, Mixed Farming and Landscape Gardening. He had a great love for learning. Robert was an employee with the University of Texas Medical Branch in Galveston for over forty-six years. Robert never cared for toys or stuffed animals purchased from a store. He loved the real animals. They were his playmates and friends. If Robert wanted a toy, his daddy and him would not only make Robert toys but toys for the Ronald McDonald House and the Shriners Burns Hospital. Robert was a 4-year member of 4-H in high school. He loved life raising animals like homing pigeons, chickens, roosters, guinea pigs, geese, ducks, doves, owls, claves, deer, lambs, rabbits, etc. Robert and his dad trained homing pigeons for the government. They traveled many destinations demonstrating how the pigeons carried messages to various geographical location. They also were excellent carpenters. They built both houses the family lived in. Every Thanksgiving and Christmas, Robert donated numerous bushels of apples, oranges, grapefruit, nuts and toys made by him and his father to the Ronald McDonald House. After the death of his father, Robert continued the tradition with his mother. Robert was the caretaker for both of his parents until their deaths. Robert had a great love for God, family, home and the many blessings that he and his family received. Robert’s life was very full with work, caring for his parents, learning and helping others. The Corbett family are charter members of the First Christian Church in La Marque. Their careers moved them to various directions of our country but they never forgot the church they always loved attending with the large Corbett family. Robert was a member of the church most of his life. Robert came from a very large Corbett family. Now there are empty chairs because some of the family members are gone to meet their Lord. He leaves grieving cousins, his aunt Billie Lambert and cousin Eddie Lee Lambert has been at his bedside caring for him before this past Easter when he suffered a stroke that he never recovered from. For months, Robert fought for his life. He was at Bayou Pines Care Center where he received therapy. He also received care at Mainland Medical Center, Clear Lake Regional Hospital and Harbor View and Rio Centers in Texas City. The family is extremely grateful to all the hospice members that gave Robert extraordinary care. Robert, a wonderful role model, leaves us lessons we can learn and achieve from is how precious sweet memories are. A simple, beautiful person so full of life, selflessness, love and care for his family, friends, home and everything. A Graveside Ceremony celebrating Robert’s remarkable life with family and friends will be held at 2:00 p.m. on Thursday, December 1, 2016 at Alta Loma Cemetery in Santa Fe, Texas with Pastor Rex Teter officiating.